From the peak of the Himalayas in the north to the depth of the beaches in south India is signalized by various culture, diverse festival and historical monuments which are exceptional. One can also experience the variety of delicious food as like the different culture of India, every state or culture has its own copyright sweets and dishes. India is the land of mystery, there are mighty rivers, dense forest, huge forts, bustling cities, balmy beaches and deserts. That's why India is the major hub around the world for tourists and there is nothing surprising in it. This huge country is filled with interesting and exciting places to explore and visit. 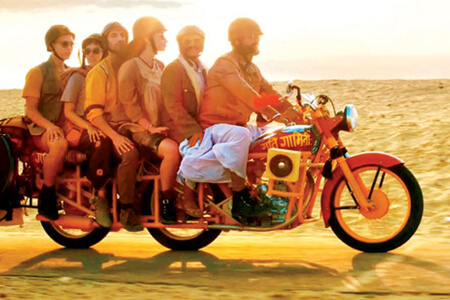 Every Indian city has a different culture and they offer something new which is enjoyable. 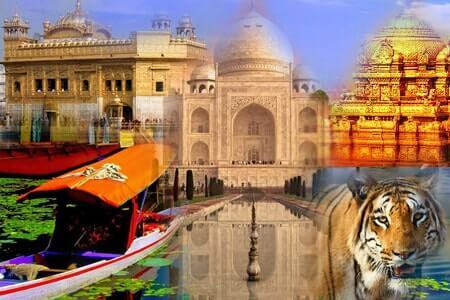 Golden India travels take the honour to make you get that incredible experience of this astonishing country. 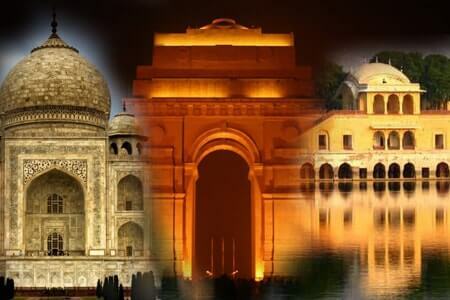 If someone wants to give a classic introduction to incredible India then the best example is golden triangle tour which is a fusion of three cities tour. 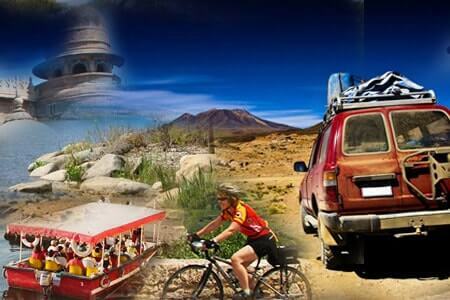 This tour package covers three pre-eminent cities of India Delhi, Agra and Jaipur for tourists. The most miserable state of India is Rajasthan which is lying at the west and the true enigma of this royal state is vibrant cultures and colourful attires. 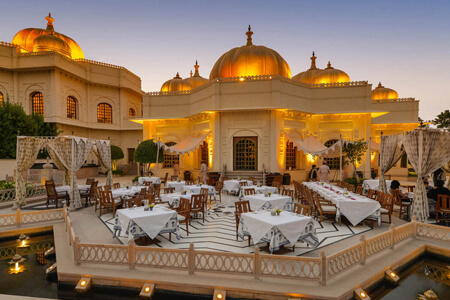 Rajasthan tours will prove most memorable tour because the royal Rajputana kingdom has a city of Gems and stone jaipur, the city of lakes Udaipur, the sun-city Jodhpur, the golden city Jaisalmer and the world famous lord Brahma's temple in Pushkar. 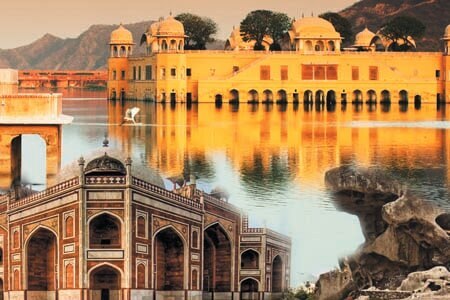 Rajasthan is the land of forts, the Chittorgarh fort, the Jaisalmer fort and the amber fort is the emblem of Mughal and Rajputana architecture marvels. 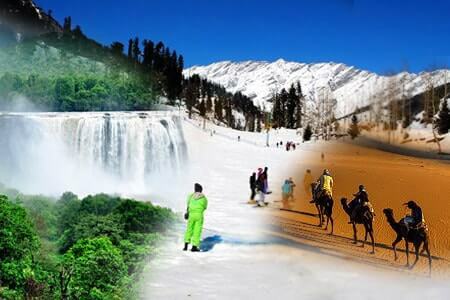 India is framed with many spiritual places, hill stations, wildlife, beaches and heritage places. Mathura-Vrindavan for Lord Krishna, Varanasi and Haridwar for the holy river Ganga, Amritsar for the golden temple. Hill stations are as like heaven on earth and India has various hill stations like Shimla,Ooty, Darjeeling, Gangtok and Shillong. This country has a variety of beautiful beaches in Goa and south India and the rich wildlife of Himachal and Ranthambore and also so many heritage places. 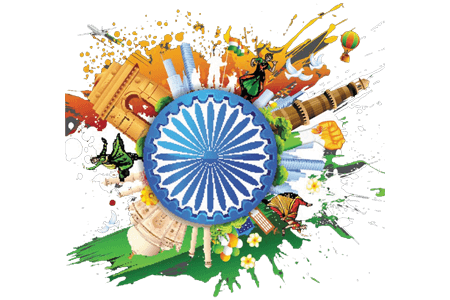 This country is really the land of fantasy and dreams and whoever visits this Incredible India always wish to come here again and again.